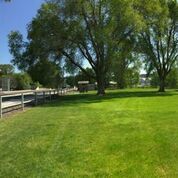 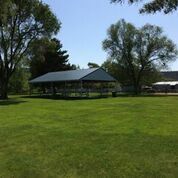 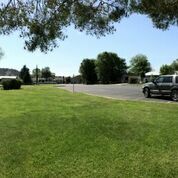 This 1.24 acre park is located along Ochoco Creek across from Kilowatt softball field. 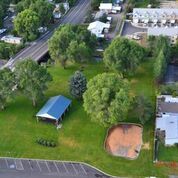 Harwood Park is owned and operated by Crook County Parks and Recreation District. 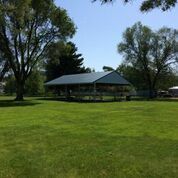 Facilities at the park include a covered picnic shelter with power, barbecue pit, drinking fountain, picnic tables, CXT vault restroom, horse shoe pits, and a swing set.